One trial class and you will see that proper Taekwondo technique is an integral part of our curriculum. Our Master and Instructors are constantly attending trainings to ensure all teachings are in current standings with Kukkiwon and WTF. Taekwondo class is a workout, not only physically but mentally. 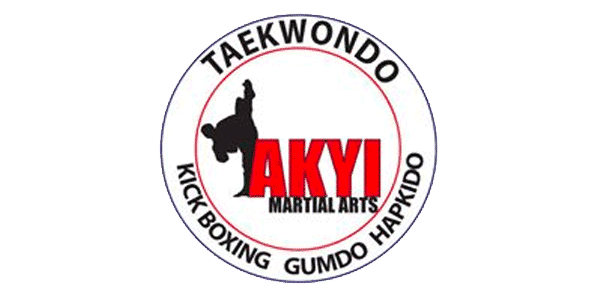 Taekwondo is the only Martial Art Olympic sport and how you train is how you perform. We train our students to be mentally strong. This develops confidence and develops a “Never Give Up” attitude that carries with a student forever. At AKYI, we believe honesty is the best policy; therefore we do not play games with our prices. We do not believe in hidden fee’s like other schools. We offer quality instruction at affordable prices.